areas call on the excellent services of Palmer Maintenance Services. 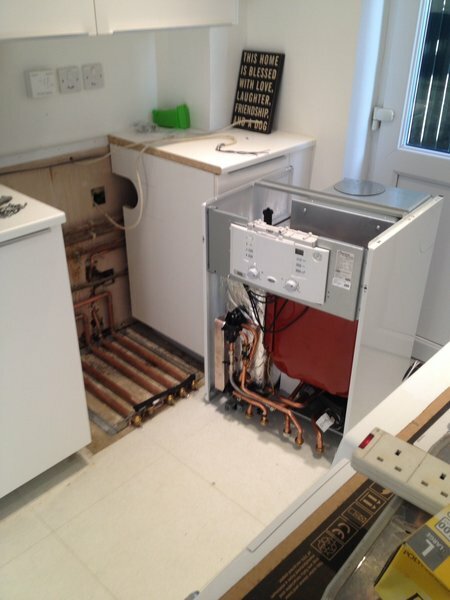 For all of your heating and hot water needs, call us without delay. Boasting fast, friendly and efficient service, you can be certain that our levels of service far amass your expectations. Offering very reliable and friendly service is something that we are proud of, and we aim to please each and every customer. "Up to TEN YEAR Manufactories Warranty parts and labour"
Great service need not cost the earth - call Palmer Maintenance today! . Great service - fast efficient courteous and very helpful. Would definitely recommend! 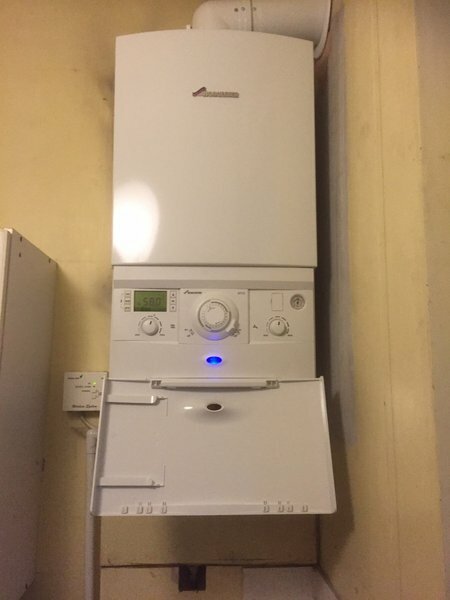 Fitted new boiler. Turned up when said he would. 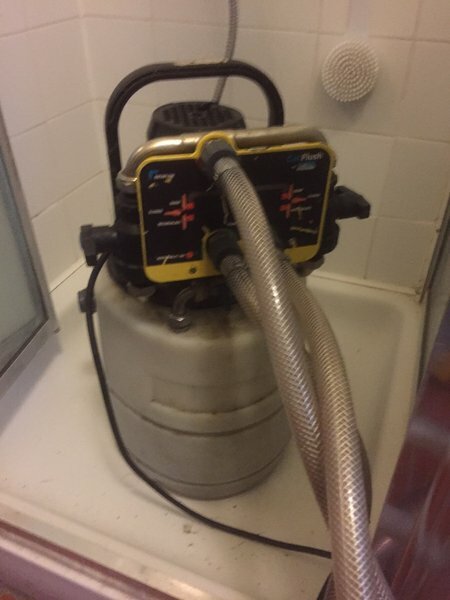 did job quickly and professionally. Very satisfied with the results. 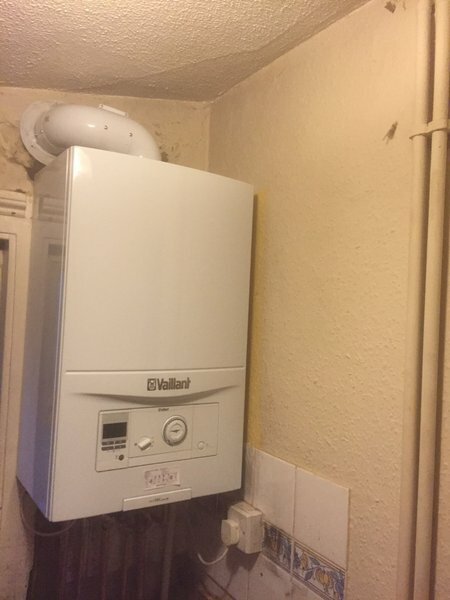 Geoff came on time to replace my boiler. 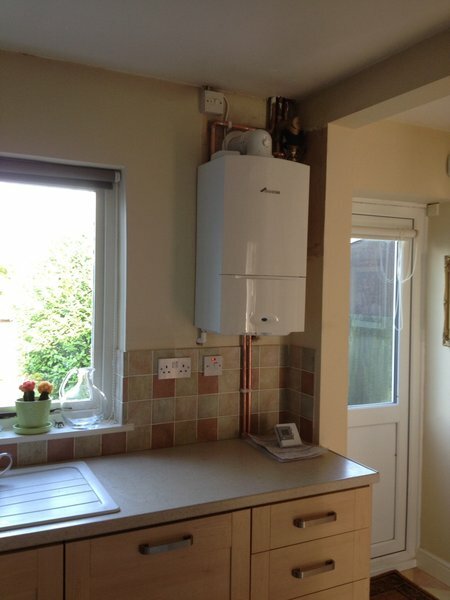 He was neat, friendly, quick & I now have a fully working Worcester Boiler. Job well done & will be using his services again soon! 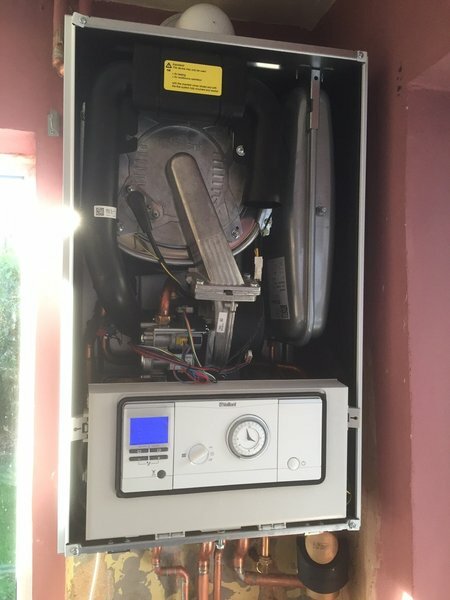 Boiler kept going to fault. Called in Geoff who turned up, explained what was wrong, gave us a price to repair. 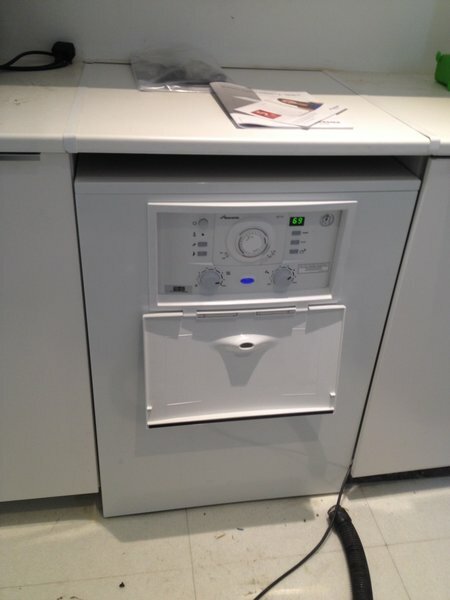 Geoff carried out the repair to price and in a professional manner. 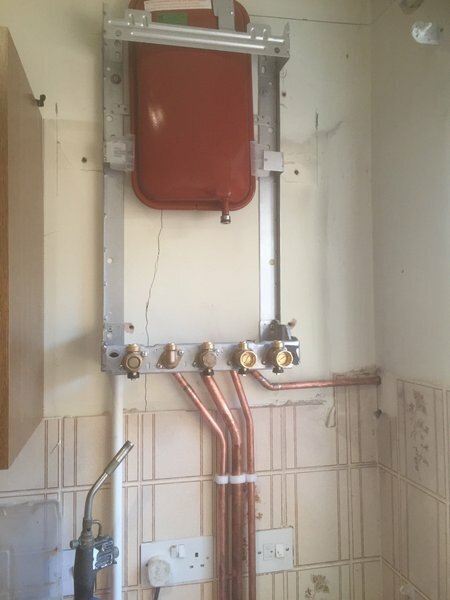 Installed two new radiators and fixed pipe work - so happy with the neat work. Would definitely recommend. A great service, very professional and courteous. A really quick response and repair. Thank you so much! Great service, would recommend, Thank you. Very pleased, I have him every year.